If you enjoy reading about the Good News Bus then you will love our music. 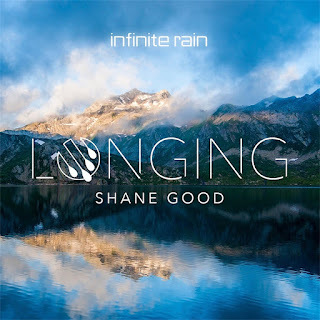 We are excited to announce the release of Shane Good's brand new single and 3rd project, "Longing". 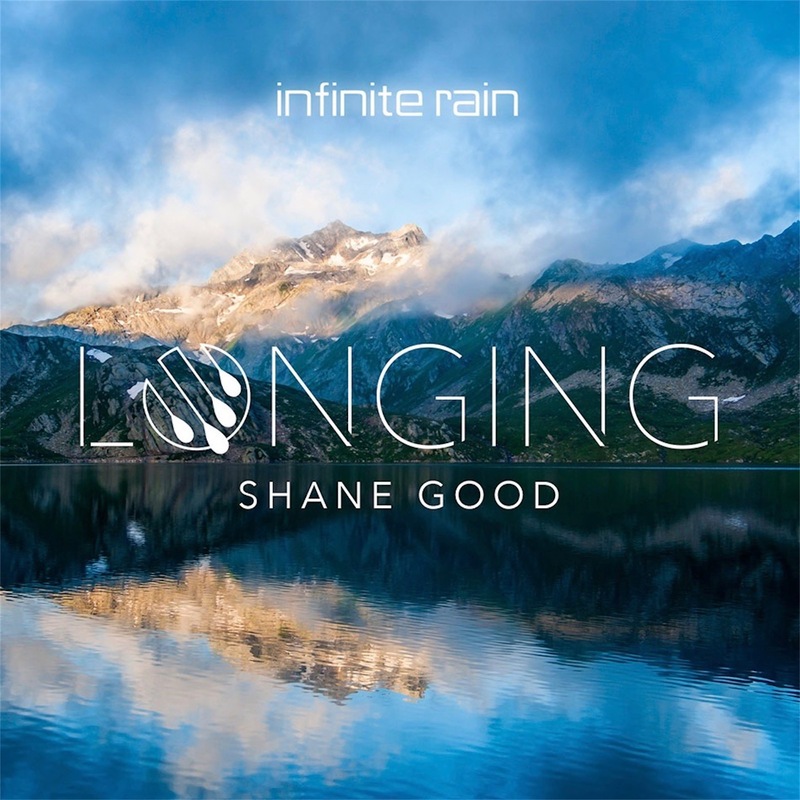 It is available on iTunes HERE and can currently be purchased from the following online stores. We will keep this list updated as more stores make it available.